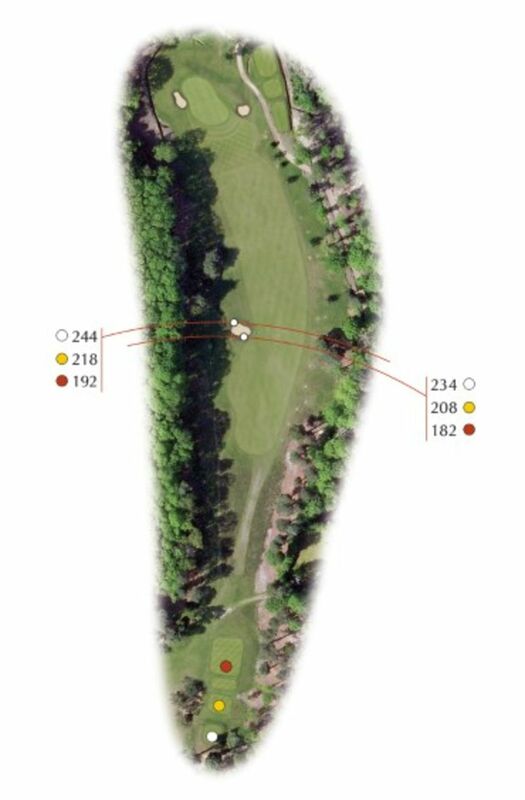 The drive needs to be placed on the right hand side of the fairway. 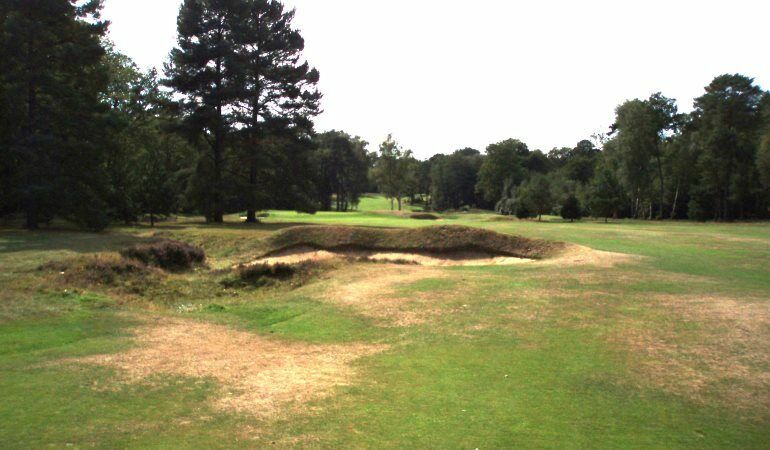 This not only avoids the bunker and trees on the left but also gives the best line in to the two tier green. 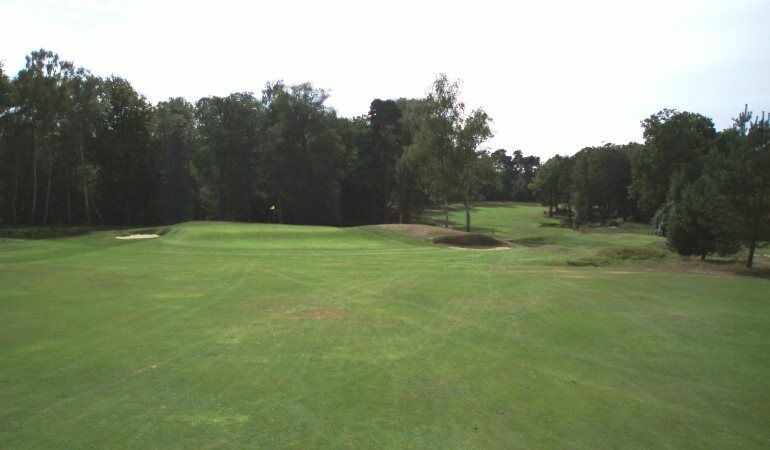 In fast, dry conditions the exponent of the low running second shot may be rewarded with the ball on the upper level where the flag is normally found. The alternative, aerial route, requires very fine distance control and a lot of action on the ball to stop it. Over the green on the 8th is one of those places from which it is very easy to take several shots to get the ball back on the putting surface.